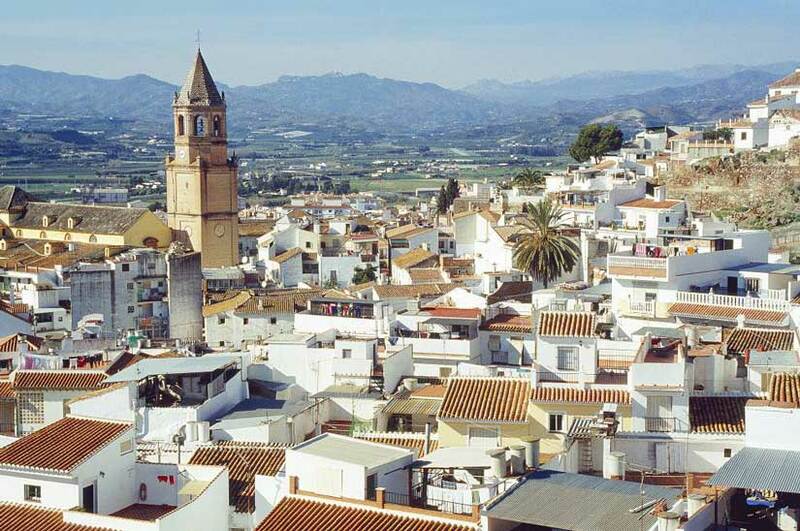 Velez-Malaga is the capital of the so-called Axarquia located on the eastern Costa del Sol, about 30 km from Malaga. This city, which is situated slightly inland around 60 meters above sea level, was founded in the tenth century, at the height of Al-Andalus. The Arab heritage can still be seen today in the old town with typical labyrinthine layout. The municipality has also a good number of religious monuments and buildings of interest and is declared a Historic Artistic Site. To Velez-Malaga belong the coastal municipalities of Torre del Mar and Caleta de Velez, situated two kilometres from the city and which are receiving a large influx of mainly national tourism during the summer months. Torre del Mar, which still retains the atmosphere of a typical fishing village, has a three kilometres long sea promenade and a very wide range of hotels and leisure. Caleta de Velez is associated with water sports and also has a high quality golf course.